On this page I have documented some of the Chinese classes and camps that I am either currently teaching or have taught. 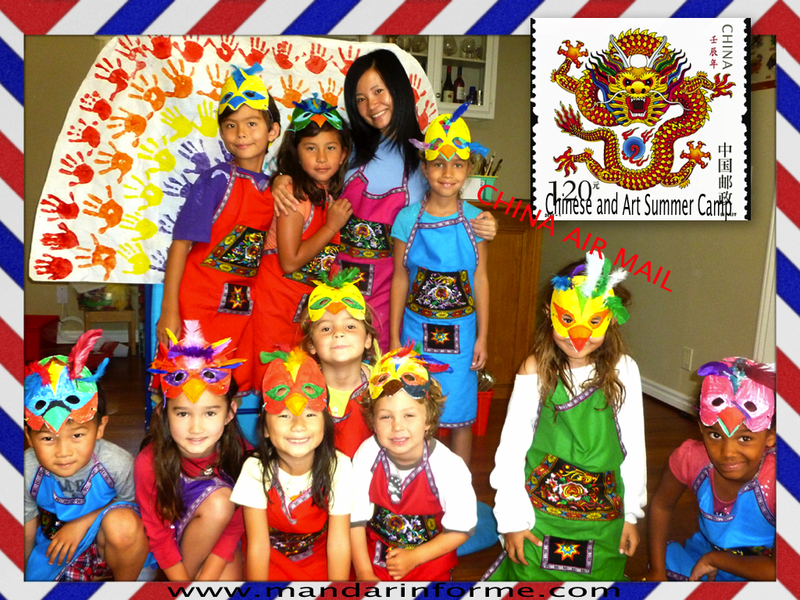 To inquire about creative and hands-on Chinese classes or tutoring please contact me at mary@mandarinforme.com. Check out my students’ amazing work, singing, acting, and many more projects they have created. 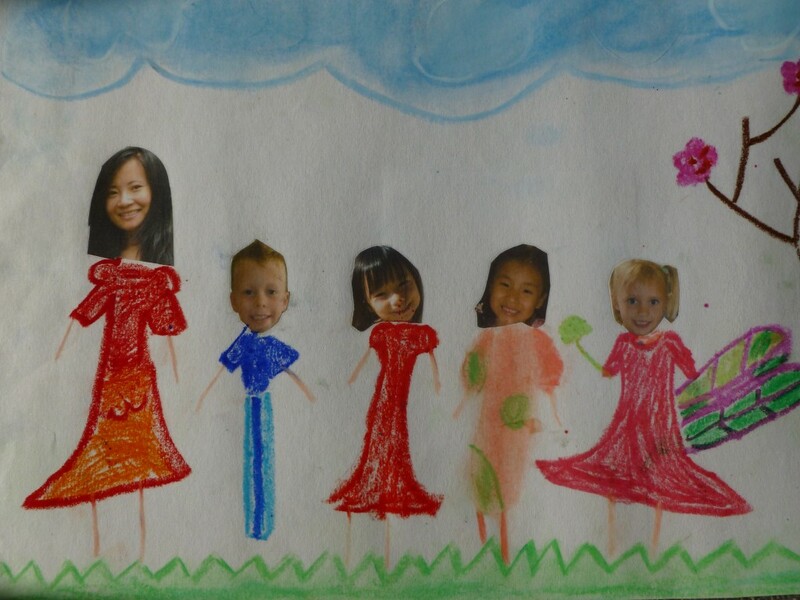 The goal of Chinese and Art summer camp in Manhattan Beach of South Bay is to provide a nurturing and creative environment for children to explore Mandarin Chinese. 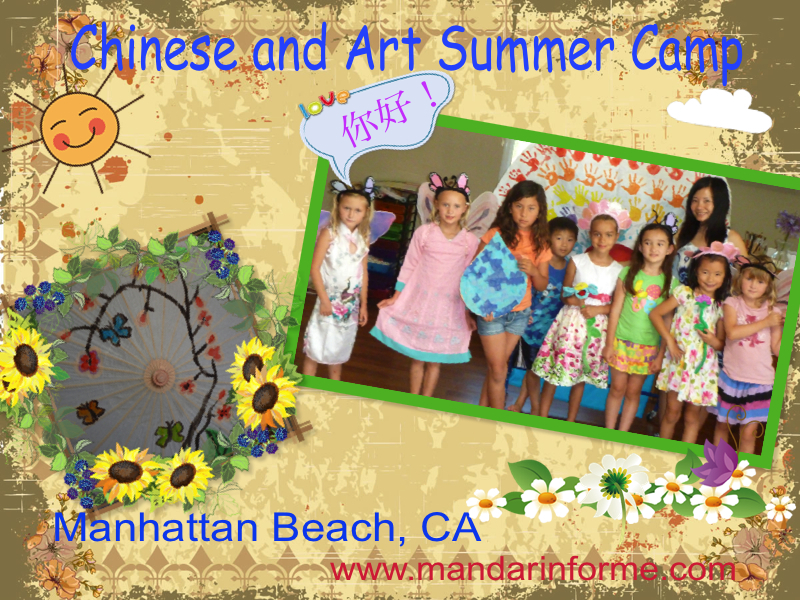 I couldn’t find a Mandarin summer camp anywhere in the South Bay so as a credentialed teacher I decided to create my own. The activities are whole-child, literacy based, developmental in approach, hands-on with ample opportunity for children to interact with peers; making learning more effective and fun. 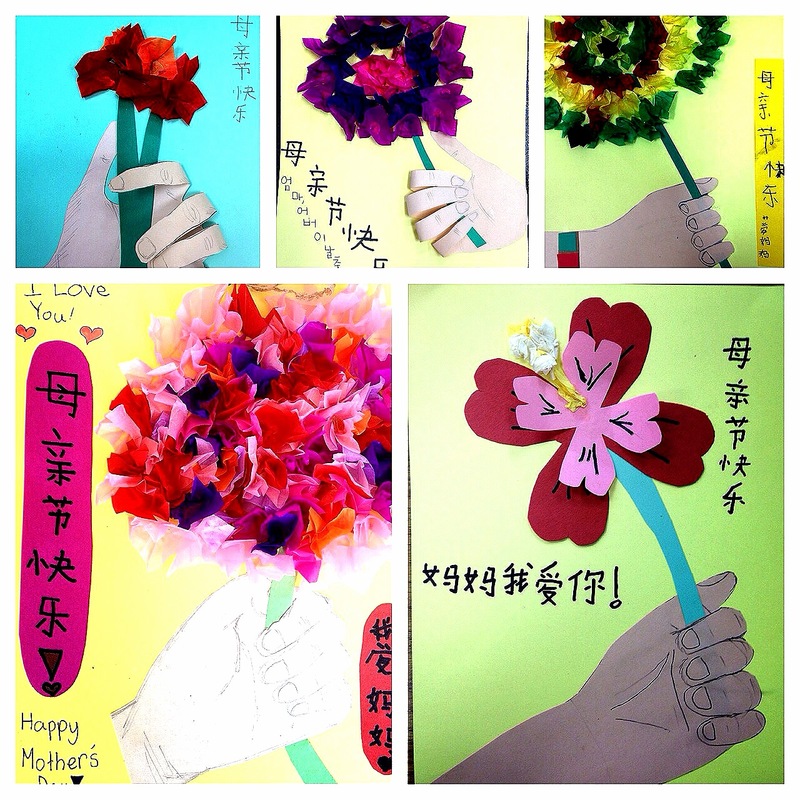 Children acquire new vocabulary, cultural knowledge, write and read Chinese characters. The lessons will be structured yet allowing freedom to give children opportunities to explore. question, communicate, and create in a fun, supportive environment. Children are naturally creative so we do a different performance every Friday. Check out an original play performed by campers that learned it in 5 days below. This is a play that I adapted from a very well-known Chinese kids story called 小蝌蚪找妈妈 Little Tadpole Looking For Their Mother. Who doesn’t want to be with their mother? The little tadpoles don’t know what their mother looks like and with the help of different animals they search for their mother. 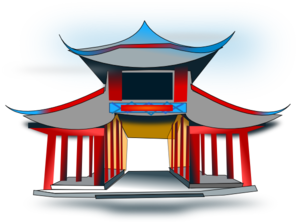 This is a much beloved Chinese children story and it’s a great way learn Mandarin Chinese. You can get this play from my Teacher Pay Teacher page. 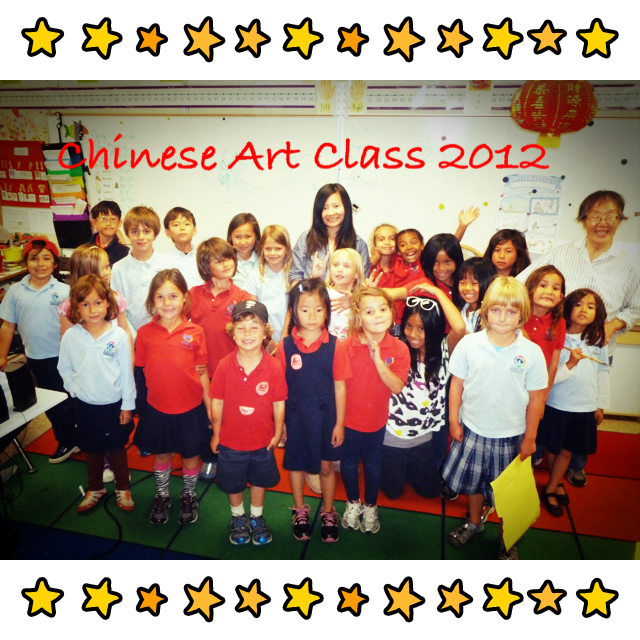 Check out 2012 and 2011 Chinese and Art Summer below! Children received an overview about China, its language, its history and its culture. Some of the topics explored in this class include: traditional Chinese games, Chinese calligraphy, Chinese brush painting, Chinese fan dancing, Chinese literature (such as Tadpoles Searching For Their Mother and Qu Yuan the poet), Chinese paper cutting, Chinese music, speaking Chinese, and introduction to Chinese character writing. We explored different topics weekly and had tons fun! Each child also received silkworm eggs to raise at home. I organize lessons by topics. Topics from each lesson will be posted so that families can review and practice with their child on what they have learned. It is fun to teach Chinese and it should be fun to learn Chinese. Click on the links below to check out some of the projects/assignments that reinforces students’ learning and showcases their creativity at the same time.